Born in New York City on July 6, 1921, Nancy Reagan was a former first lady of the United States and the widow of President Ronald Reagan. She was a Hollywood actress in the 1940s and &apos;50s and married then-actor Reagan in 1952. 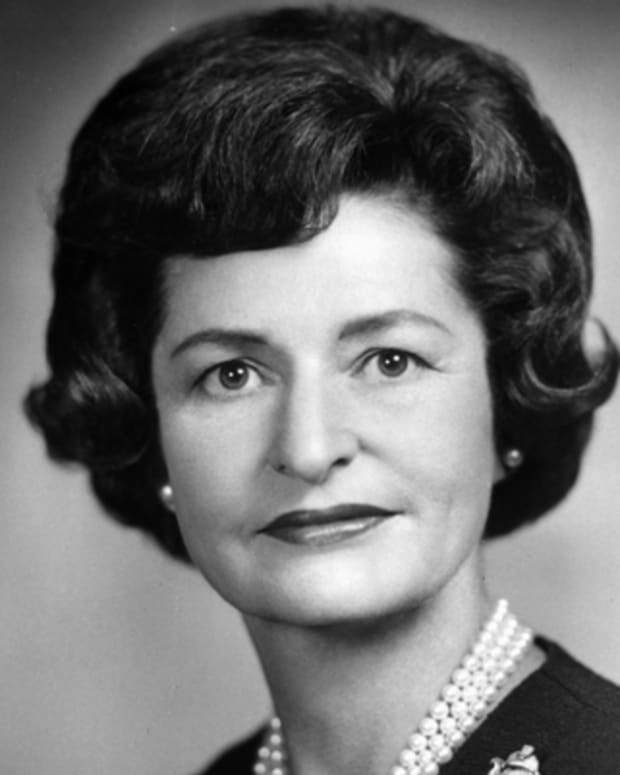 Acting as a significant adviser to her husband, she served as first lady of California before eventually moving into the White House. Her major initiative was the "Just Say No" drug awareness campaign. After her husband contracted Alzheimer&apos;s disease, she became a strong advocate for finding a cure. Nancy Reagan died on March 6, 2016 at the age of 94. Nancy Reagan&apos;s early life foretold nothing of the woman she would become. 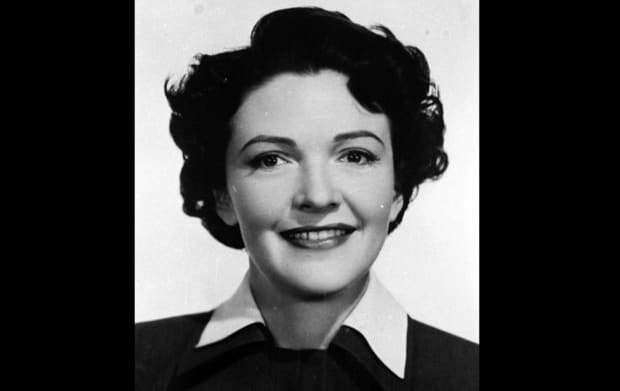 On July 6, 1921, Anne Frances Robbins was born in New York City, the only child of Kenneth Robbins, a salesman, and Edith Luckett Robbins, an aspiring actress. Early on, Anne acquired the nickname "Nancy." With her father having left the marriage during Nancy&apos;s infancy, Edith sent her daughter to be raised by her aunt and uncle, Virginia and C. Audley Galbraith, in Bethesda, Maryland. There, Nancy attended Sidwell Friends School for a time. She and her aunt would travel to visit her mother whenever Edith was in New York for lengthy theater runs. In 1929, Edith married a prominent Chicago neurosurgeon, Loyal Davis. Nancy joined her mother and, in 1931, Loyal adopted Nancy, changing her last name to Davis. In her new home, she was exposed to wealth and privilege, attending the Girls&apos; Latin School. 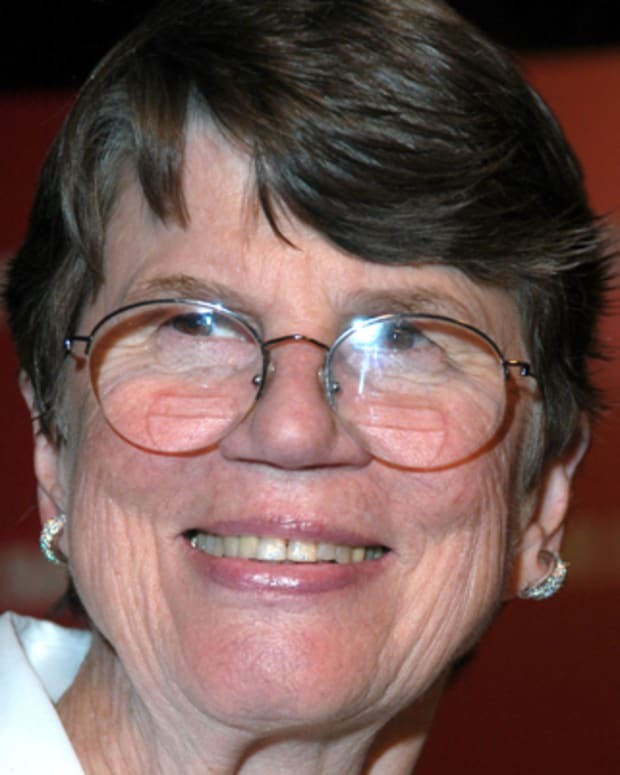 She then studied drama at Smith College and earned a bachelors of arts degree in 1943. 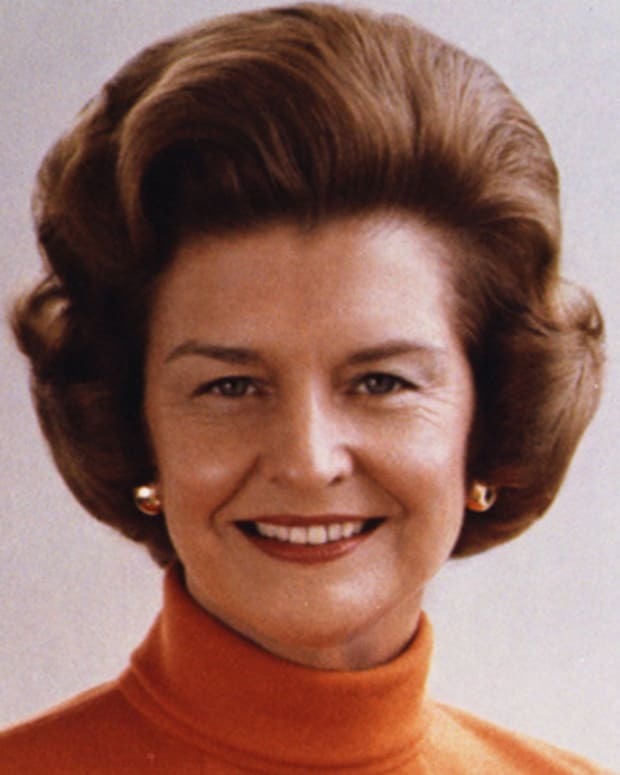 After college, Nancy worked as a sales clerk in Marshall Fields Department store in Chicago and later as a nurse&apos;s aide. With help from some of her mother’s friends, she eased into an acting career. Her first role was a nonspeaking part in the touring company production of Ramshackle Inn. The play eventually made it to Broadway in New York City, where Nancy landed a minor role in the 1946 musical Lute Song, starring Yul Brynner and Mary Martin. In 1949, Nancy Davis traveled to Hollywood and was given a seven-year contract with MGM Studios. But success didn’t come quickly. MGM found it difficult to cast her in the films they were making. Initially, she was typecast in minor roles such as the loyal housewife or the steady woman. Her first films included the 1949 projects The Doctor and the Girl, with Glenn Ford, and East Side, West Side, with Barbara Stanwyck. She always said her favorite screen role was playing Mrs. Katherine Mead in 1951&apos;s Night into Morning, which starred Ray Milland. By 1949, calls for parts had dried up. The actress noticed her name was listed on the Hollywood blacklist, which was established by the film industry to warn studios and producers of individuals suspected of being communist sympathizers. Nancy was not a communist and had no association with any communist organizations. The listing was of another actress with the same name. In November 1949, Nancy contacted Ronald Reagan, president of the Screen Actors Guild, to see if he could help. Both were immediately attracted to each other and soon began dating, though they later saw other people. Reagan was skeptical of marriage, having just experienced a painful divorce from actress Jane Wyman the previous year. After three years, Reagan finally proposed and Nancy accepted. The couple was married on March 4, 1952. Nancy Reagan quickly assumed the role of full-time wife and homemaker, though she did continue to act at times. On October 21, 1952, the couple&apos;s first child, Patricia Ann, was born. Nancy managed to finish three films after being married, including the WWII drama Hellcats of the Navy, which featured her husband in the lead. 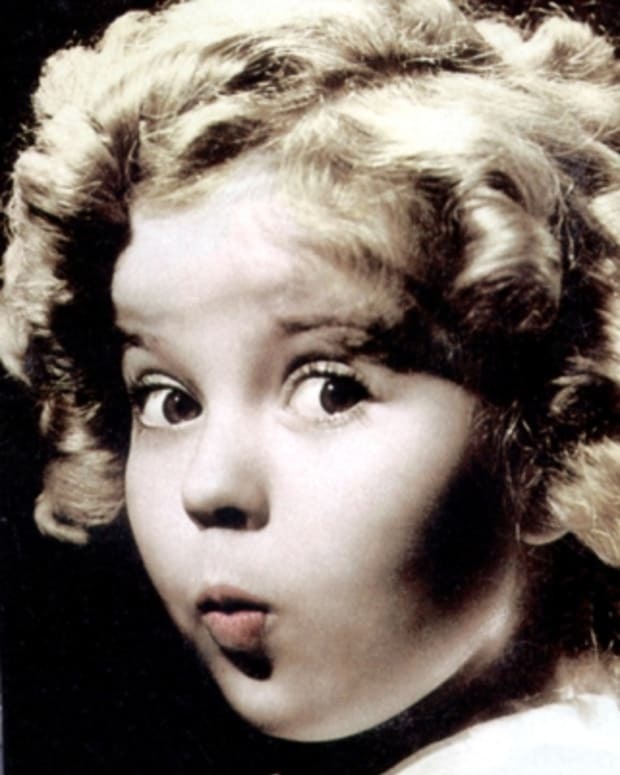 After guest spots on several television programs into the early 1960s, Nancy left acting to concentrate on raising a family. 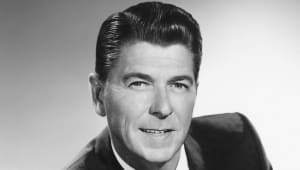 By now, there were four Reagan children: In addition to Patricia, Ronald P. Reagan was born in 1958, and Reagan had two other children from his marriage to Wyman, Maureen and Michael. In 1967, following her husband&apos;s election for the California governorship, Nancy Reagan became the state&apos;s first lady. She was quickly criticized for expressing concerns about the governor&apos;s mansion, calling it a "fire trap," and moving her family to an exclusive suburb in Sacramento. Characterized as "snobbish" by the press and her husband&apos;s political opponents, she defended the move over concern about her family&apos;s safety. Her reputation improved in time as she became involved in the Foster Grandparents Program. Later, the Los Angeles Times declared her "a model first lady" for her glamour, style and youthfulness. 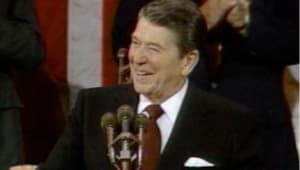 After serving two terms as governor, in 1976 Ronald Reagan began his quest for becoming president of the United States. At first, Nancy was reluctant, but eventually relented and took on the traditional role of a candidate&apos;s wife, holding coffees, luncheons and talks with senior citizens while serving as a significant adviser to her husband. Reagan lost his bid to be the Republican nominee to Gerald Ford, but came back in 1980 and won the election. The perception of snobbery that had dogged Nancy Reagan in California followed her to the White House in 1981, when she announced the executive mansion needed an upgrade and began redecorating. Criticized for frivolous spending on her new "home" during a time of economic recession, she faced an onslaught of negative press. Though private funds were raised to upgrade the White House and much of her official wardrobe was donated, she was accused of living lavishly and not caring about Americans who were suffering. In 1982, Nancy reversed her negative image by championing drug abuse awareness and education. Traveling throughout the United States and several foreign countries, Nancy visited prevention programs and rehabilitation centers. In 1985, she hosted an international conference on youth drug abuse at the White House. 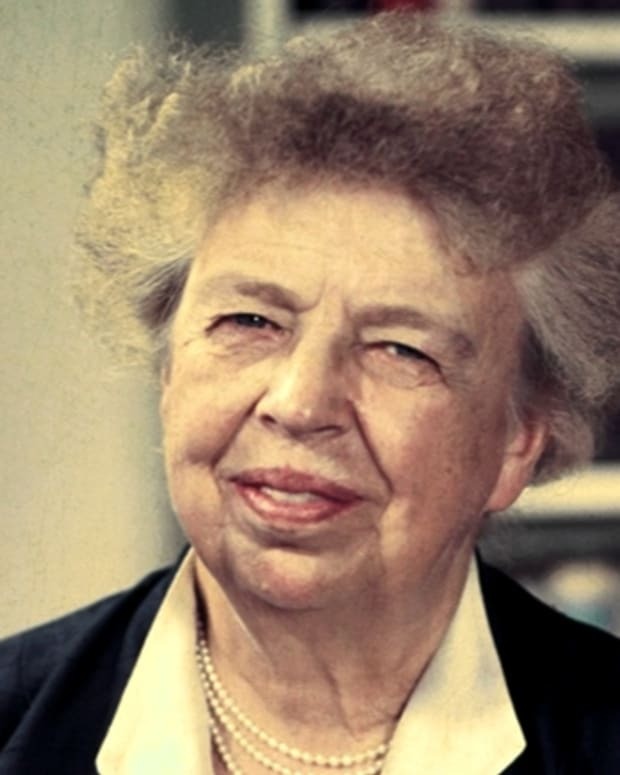 Though her "Just Say No" campaign was criticized as simplistic, her efforts culminated in legislation, the "National Crusade for a Drug Free America" act, signed into law by President Reagan in October 1986. Continuing her efforts, Nancy addressed the United Nations General Assembly in 1988, speaking in support of strengthening international drug interdiction and trafficking laws. While all of this was going on, in October 1987, she was diagnosed with breast cancer, and underwent a mastectomy. Perhaps Nancy Reagan&apos;s most important role as first lady was as the president&apos;s personal protector. This partly grew out of the March 30, 1981 assassination attempt on his life. Thereafter, Nancy made it her concern to know all aspects of his itinerary, even employing the advice of an astrologer before his scheduled was finalized. This created friction between the first lady and White House Chief of Staff Donald Regan. 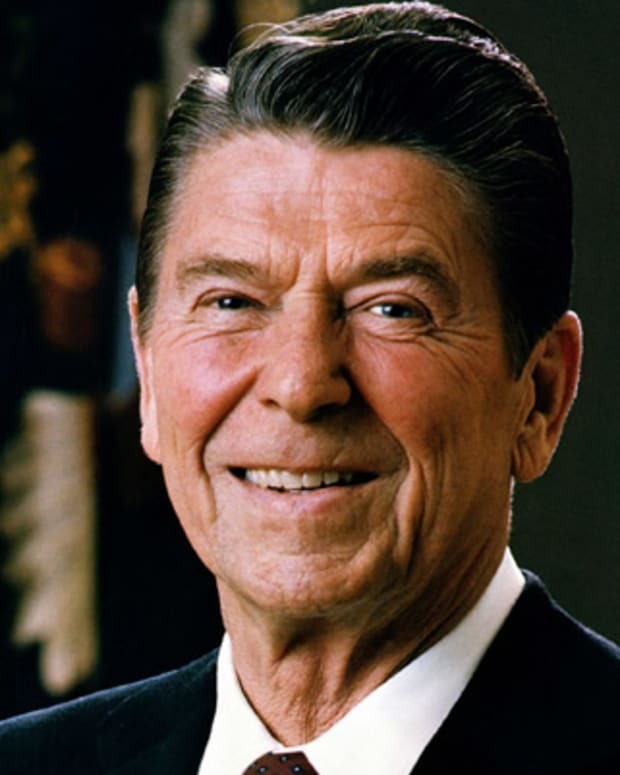 When the Iran-Contra affair was revealed, the two argued, leading to Regan&apos;s resignation. 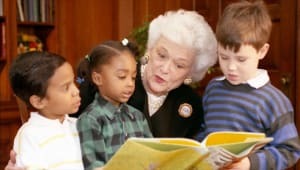 After the Reagans left the White House, the former first lady established the Nancy Reagan Foundation to support after-school drug prevention programs. 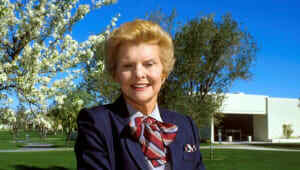 She and Ronald Reagan retired to Bel-Air, Los Angeles, living there and at the "Reagan Ranch" in Santa Barbara while dedicating much of their time to the Ronald Reagan Presidential Library. In November 1991, a dedication ceremony was held, and five presidents and six first ladies attended. When Ronald Reagan was diagnosed with Alzheimer&apos;s disease in 1994, the couple lent their support to the Ronald and Nancy Reagan Research Institute in Chicago, Illinois. Over the next decade, Nancy was the primary caregiver for her husband, making only limited appearances in the Los Angeles area. 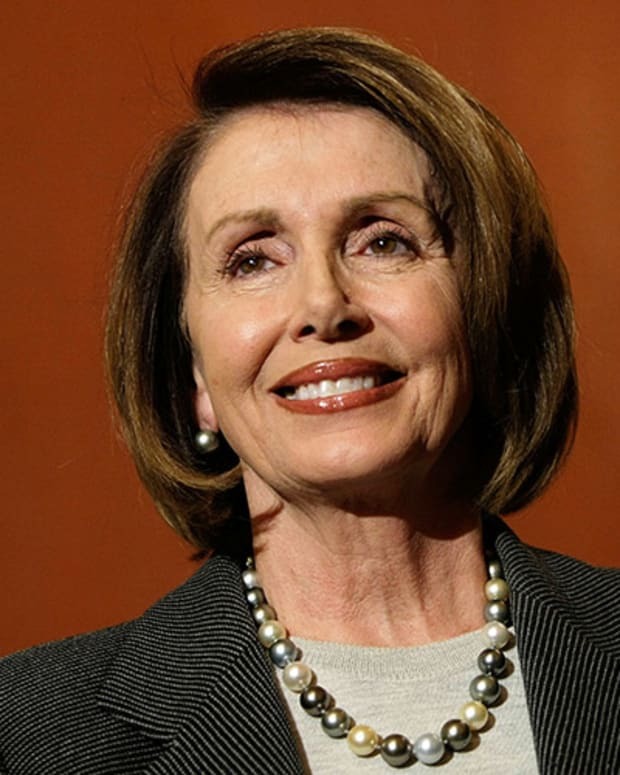 Following Ronald Reagan&apos;s death in 2004, Nancy became an outspoken public advocate for stem-cell research, in opposition to President George W. Bush. She continued to bring attention to her husband&apos;s legacy and was awarded many distinguished awards and honors, including the Order of the White Eagle from the government of Poland and an honorary degree from Ronald Reagan&apos;s alma mater, Eureka College. 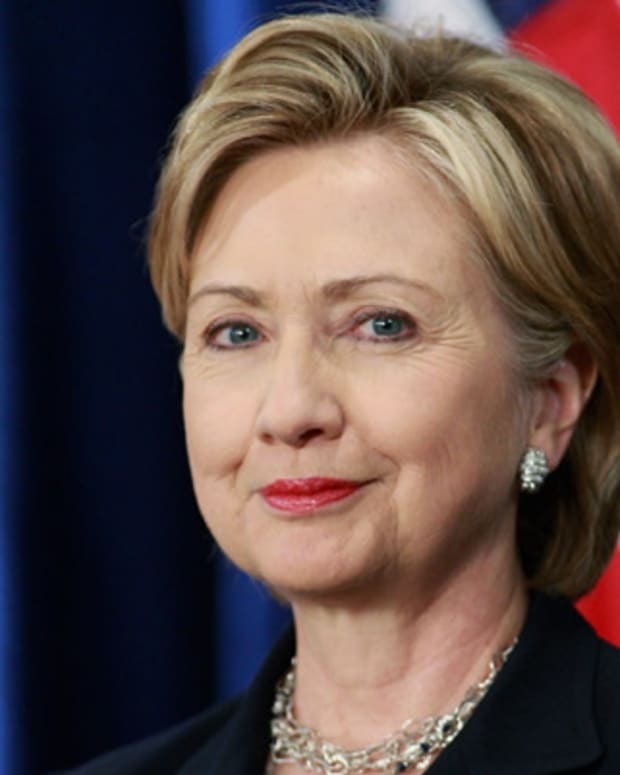 She was also present in 2009 when President Barack Obama signed the Ronald Reagan Centennial Commission Act. 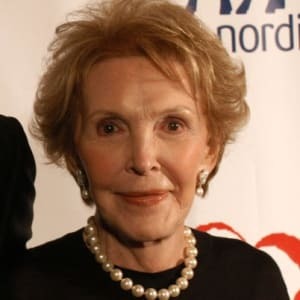 The former first lady and actress published several books during her lifetime: My Turn: The Memoirs of Nancy Reagan (1989), I Love You Ronnie: The Letters of Ronald Reagan to Nancy Reagan (2000) and Entertaining at the White House (2007). Nancy Reagan died from congestive heart failure on March 6, 2016, at the age of 94. 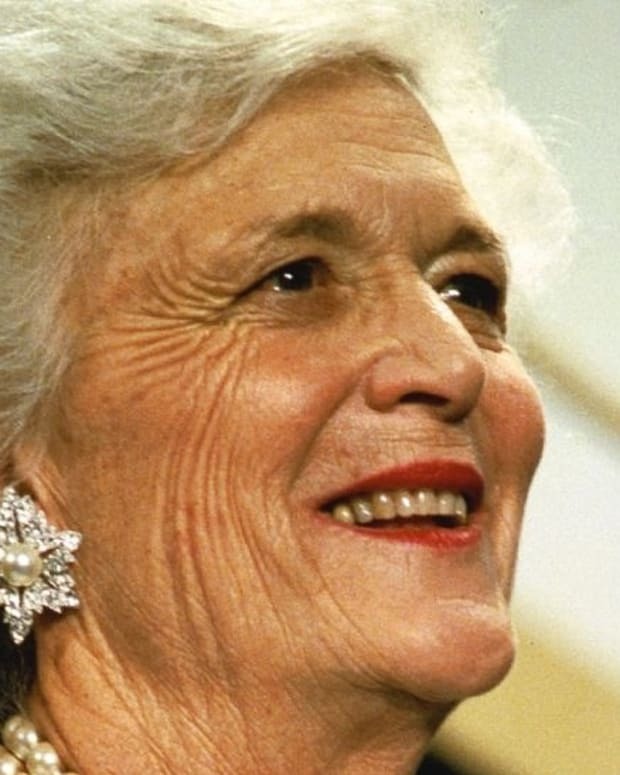 She was laid to rest at the Reagan Presidential Library with her husband. 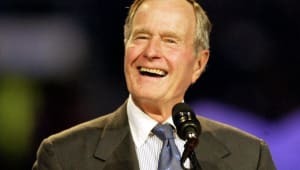 Among the many friends, family members and dignitaries who attended her funeral were Michelle Obama and former first ladies Hillary Clinton and Rosalyn Carter. Former President George W. Bush and his wife, Laura Bush, were also present.